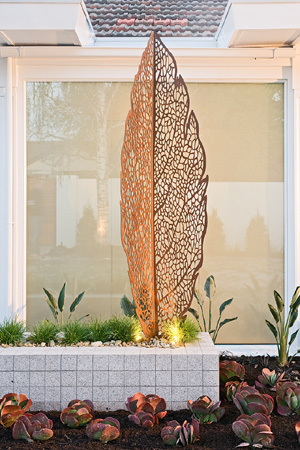 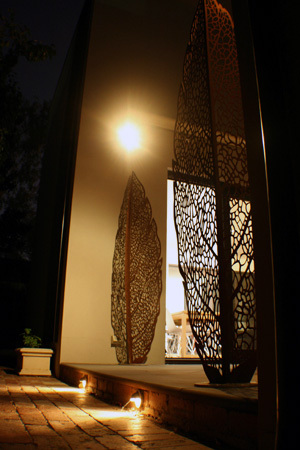 Lump has a history of creating pieces for and about the Australian climate, and their latest design – Leaf Skeleton Sculpture - signifies a shift towards the internal workings of plants. 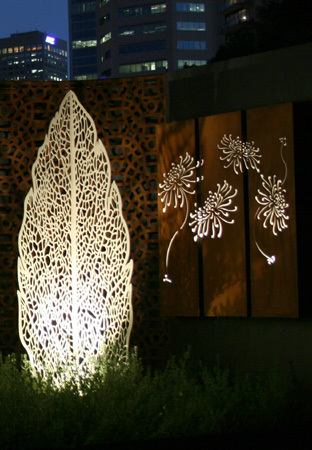 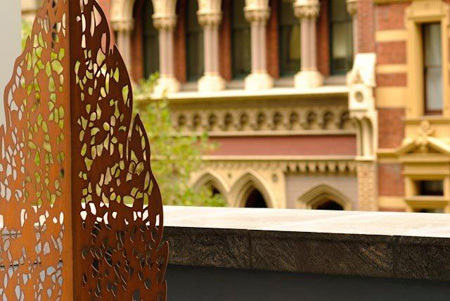 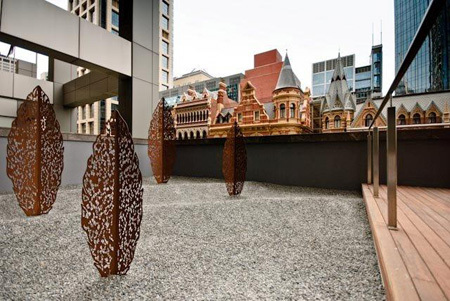 The impressive new sculpture has been designed with precise botanical replication and crafted meticulously by hand. 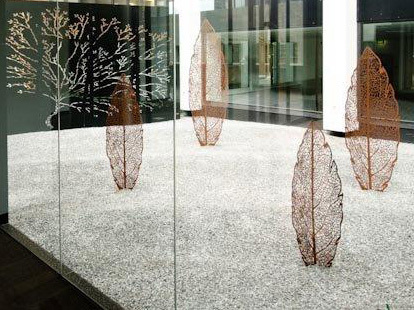 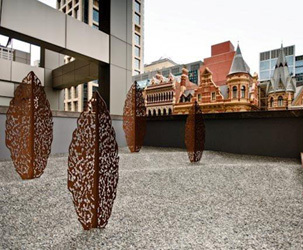 It quite literally grew out of the desire to capture the essence of an object as unique and beautiful as a single gum leaf, and to re-imagine it on a grand scale.